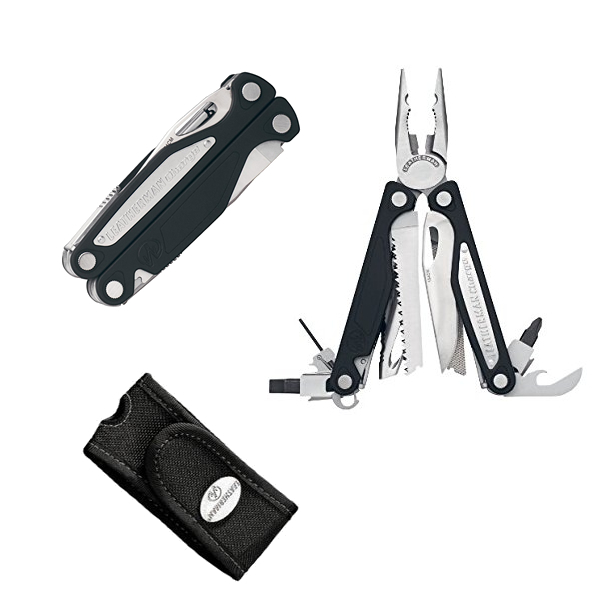 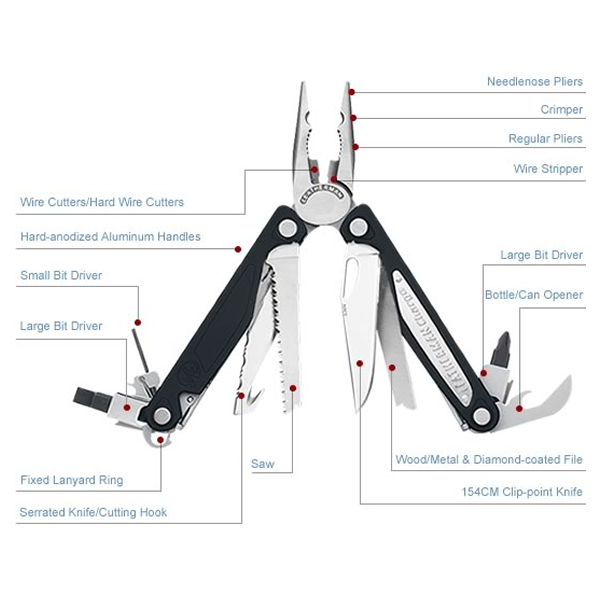 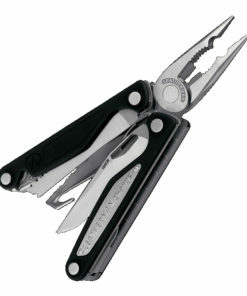 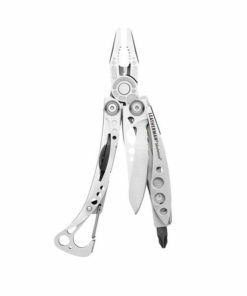 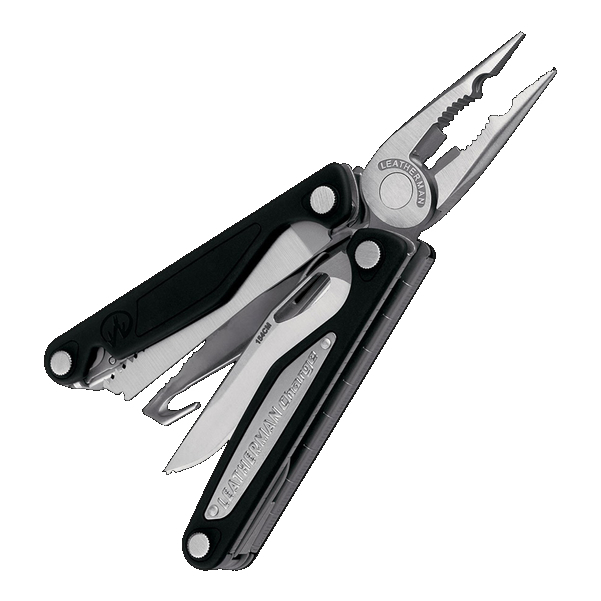 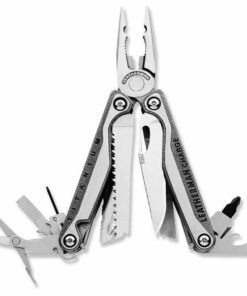 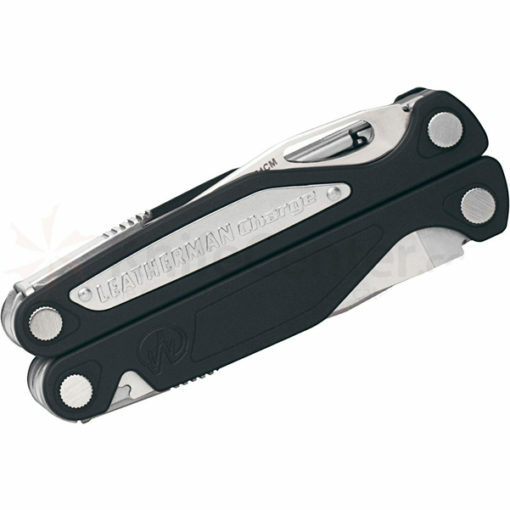 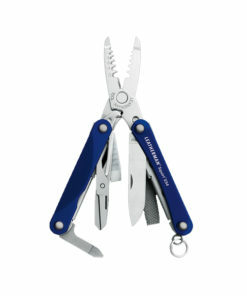 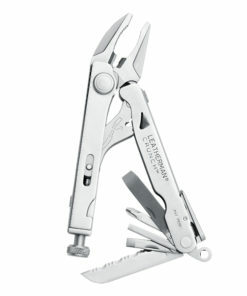 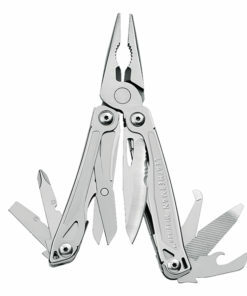 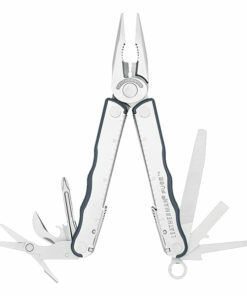 The Leatherman Charge ALX, in addition to all its other features, adds an aggressive cutting hook on the back of the serrated blade. 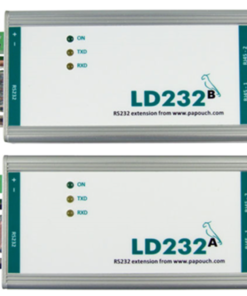 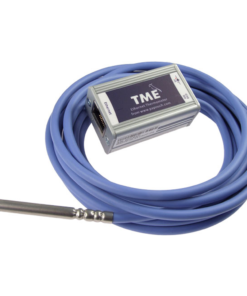 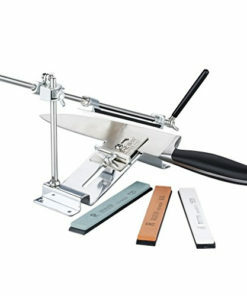 Rip through tough materials like seatbelts, linoleum and leather with no problem. 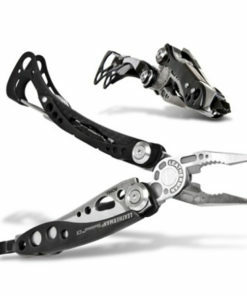 Get your hands around the Charge ALX’s unbeatable ergonomic grip, outside-accessible blades and premium materials like 154CM and 6061-T6 anodized aluminum.